Top Ten Tuesday is an original feature/weekly meme created at The Broke and the Bookish. This week’s topic is Ten Characters Everyone Loves But I Just Don’t Get or Ten Characters I LOVE But Others Seem To Dislike. Note: These are Stiefvater’s own drawings. WEAK. He knows he’s cowardly so he’s somewhat redeemed by the end of the book. What does she do right in this book? Shame on you, Will, for portraying the main lead as a dummy. You’re no match for Kestrel but it’s okay, at least she supports you. You’re lucky she’s rooting for you, not full-on going against you because you would’ve long lost, bruh. I’m so heartbroken over this one because I don’t really like him enough to understand his major role in Queen of Shadows. I don’t get it. He was strong and tough until we got to the third book. I think his love for Tris really broke down in the face of all the adversities. Stay strong, my boy. Sadly, I wasted my time reading the entire series. Sad to say that they ended up together but I guess they deserve each other because quite frankly, they’re terrible. Katy is kind of annoying and she just took the blunt force of Daemon’s bullying ways. She’s just plain spoiled and has no social cues. She destroys so many relationships, she’s shallow, and does not feel remorse for half the crap that she does. I stayed a long time with this series back then because I kept rooting for Cam and Claire. These picks have been a thorn in my backside for a while because they’re generally well-liked and I don’t see the appeal. It’s okay, they’ll receive lots of love but just not mine. This might be the first time that I’ve read a book about books. 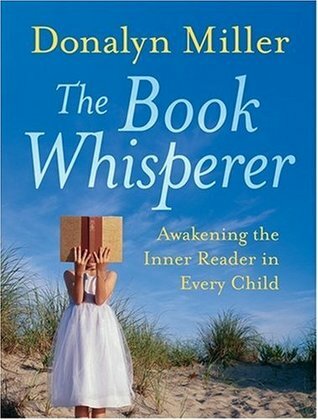 I relate to this so much as a future teacher because it’s a struggle getting students to read on their own. It’s even worse when they’re not motivated and I sincerely wish for students who want to read and learn. I hope I can develop as much understanding of my students as the author has. As a prolific reader, I avidly seek out new titles and I hope I can function as a guide rather than a tyrant over my students’ reading. 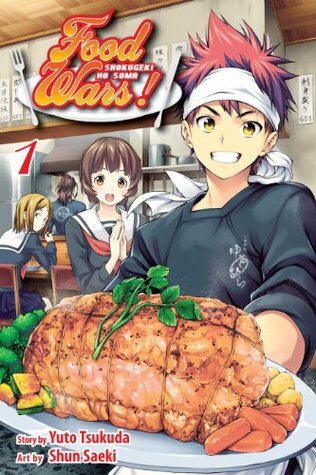 I love food but I would never have imagined that I would read a manga about food. There’s just something so weird about that to me but for some reason, it works. And it works really really well. I’m so impressed by the sheer amount of research put into the plot and the wonderful artwork done by Saeki. 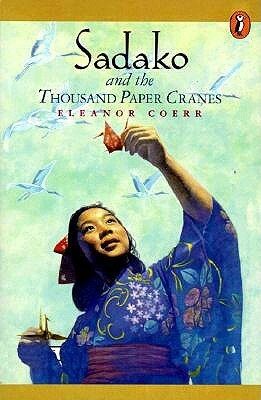 I usually don’t read non-fiction so I was pleasantly surprised by this inspiring story that propelled the citizens of Japan to erect a statue in Sadako’s name. 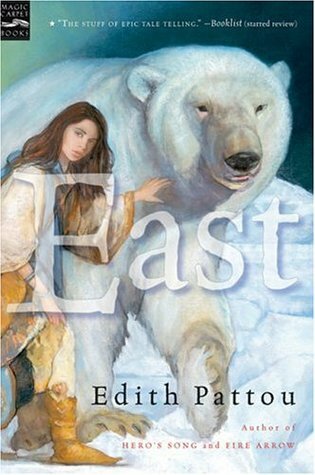 East of the sun and west of the moon; I love fairy tales but I usually don’t read middle-grade books so it was interesting reading something simplistic in plot but still delivering in entertainment for all readers. 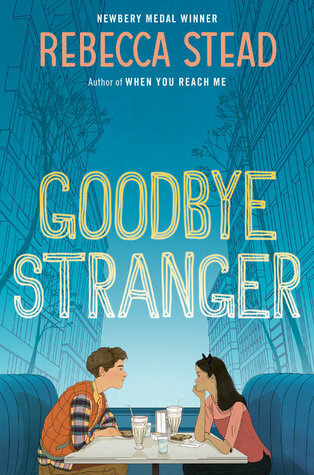 I loved Stead’s other book which was When You Reach Me but I didn’t expect to like this book because I’m not into contemporary middle-grade fiction. Especially the kind where the characters are all in middle school. But I related to the problems of the protagonists and the story really struck a chord within me. This is purely adult fiction through and through and I don’t think I’m ready to take on that genre. The inevitability of the father’s neurological collapse is heartbreaking to read and I did not think I would enjoy this book as I did with Still Alice. 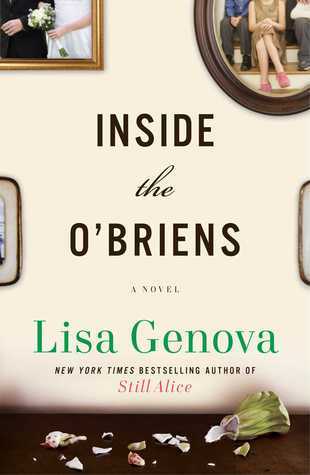 However, Genova proves me wrong again and this book made me think deeply of family ties, friendship bonds, and the pain of loss. 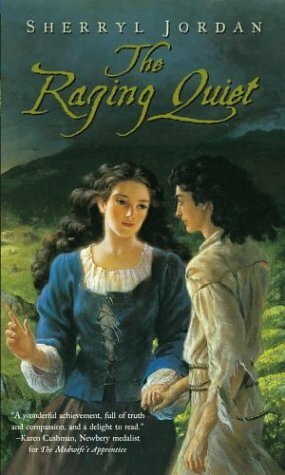 Old historical fiction is that beautifully written, wrought with strong emotions, and a touching plot. This is a short story that takes place shortly after the end of the Chaos Walking Trilogy. As an extra that brought one of my favorite series to a close, I was apprehensive of how well off things were since the shocking ending. Comment: The title of the story took on a completely new meaning when I finished reading. It shattered my original perspective of the plot. 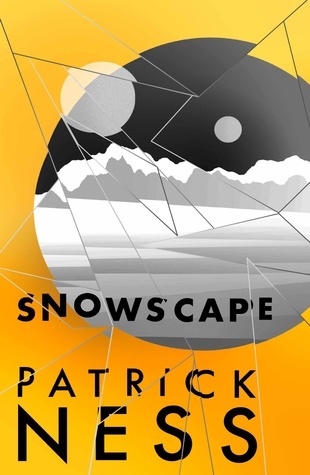 Chaos Walking series left me feeling bereft with several loose ends but I saw a glimmer of hope through Snowscape despite the disturbing occurrences. I can finally breath a sigh of relief and feel a sense of closure after Snowscape. I highly recommend everyone who completed the series to read it because there is a glimpse of the war’s aftermath which is just enough to satisfy fans. 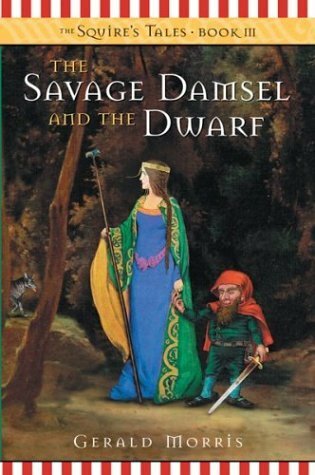 Although the King Arthur and the Round Table legends are the foundations of medieval British literature, I was not enamored of the tragic quests and ultimate downfall of Arthur. I knew the Squire’s Tales retold a quest but I ended up laughing more than I thought I would. The characters were ridiculously absurd and I might have guffawed a few times at the dumb antics the trio got into. This realistic fiction book took place in India where patriarchy staunchly rules society. 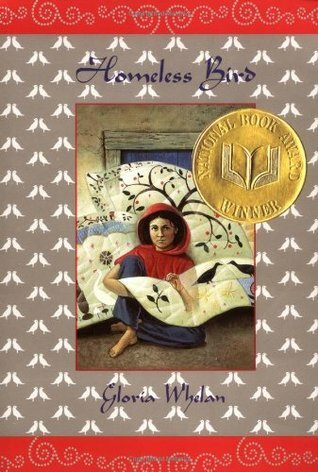 The oppression of women and girls is addressed unflinchingly in this novel which appeals to many young readers who may not know about this. I admit I don’t know Indian culture well so I supposed that reading this book would be difficult for me. However, the author provided a glossary and gave enough context clues that made this book fascinating and easy to read. I definitely need to branch out and read different genres because each one of them have hidden gems that I otherwise would not have found in YA and fantasy.